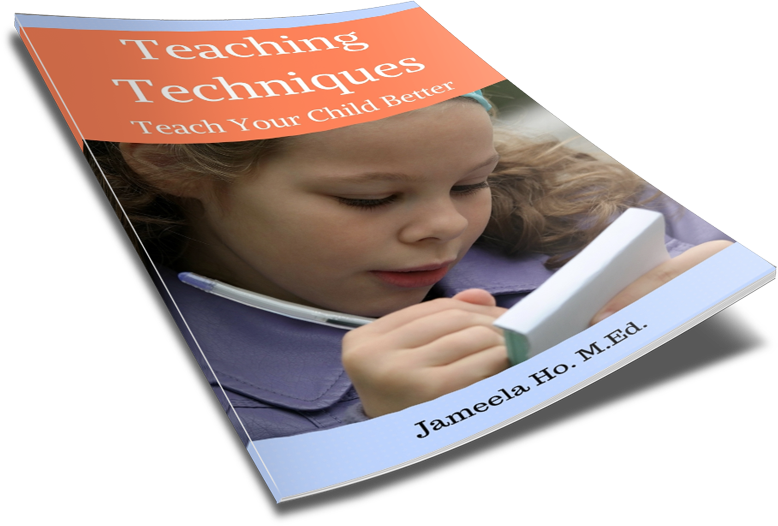 You all know that your child needs to eat breakfast so he can concentrate on his work. A good breakfast will provide him with the energy to learn but sugary breakfast cereals do not make a good breakfast. They will give him a sugar hit but will also quickly dissipates and leave him hungry. 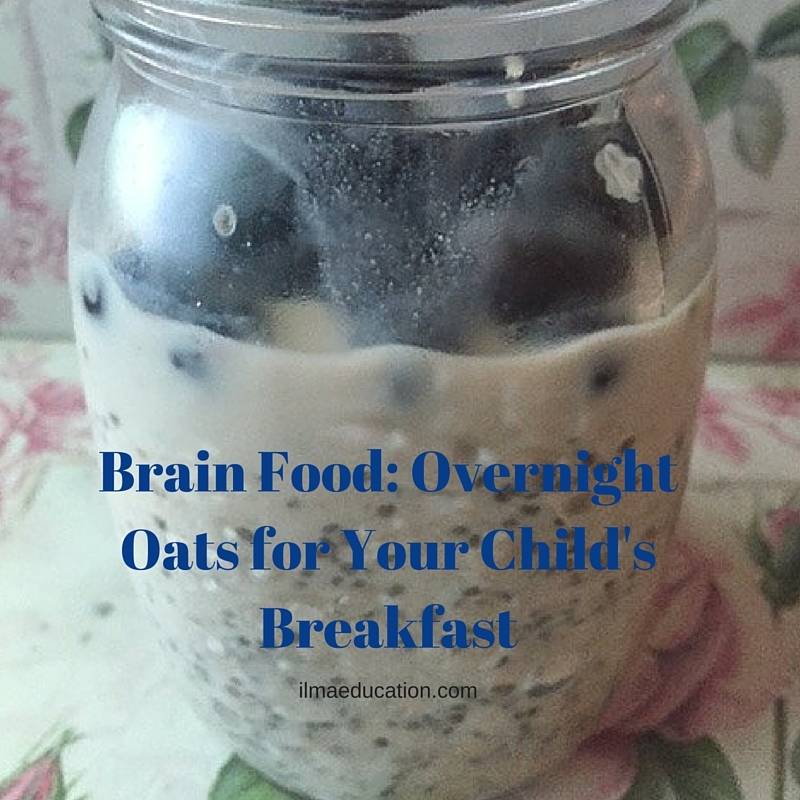 If you want something that lasts longer and is actually much healthier for him then try overnight oats. Oats contain a lot of fibre so it will keep him full for longer and it contains vitamins, potassium, zinc and protein. 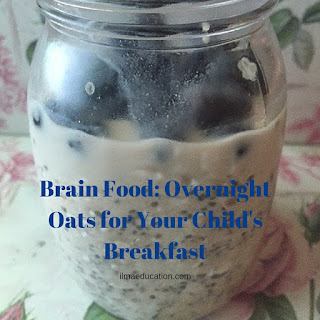 It was found that children who ate oatmeal did better on memory tasks than those who ate cereal or no breakfast at all. The traditional way to eat oats is to make it into porridge but you can eat it raw by softening it with a liquid such as milk, yoghurt or alternative milks such as almond, coconut or soy. You'd also need to sweeten it and add your choice of flavourings. At my house, the favourite so far has been to use almond milk and add honey and frozen blueberries. The blueberries give this overnight oats an added brain boost as studies have found that it improves memory. So go ahead and give this a try with your child. My family absolutely LOVES it. And I have to say, it lasts me till lunchtime whereas, before, I used to go hungry at about morning tea time and I'd go in search of a snack. My son says that whenever he has oats for breakfast he still feels full at recess time. 1. Put the rolled oats, chia seeds and raw honey into a medium size jar. 2. Pour in the almond milk to almost the top, leave about 4cm unfilled. 3. Mix it up with a spoon. 4. Leave in the refridgerator overnight. 5. When it's time to eat in the morning, fill it to the top with frozen blueberries and stir. You could also try mango, this is also our current favourite. To boost your child's brain power even more, get him to drink this smoothie when he comes home from school. For other raw food ideas, check out this book (my affiliate link). I subscibe to Kristina and her raw food are awesome (athough I haven't seen her eating oats, maybe it's because she doesn't eat grains).